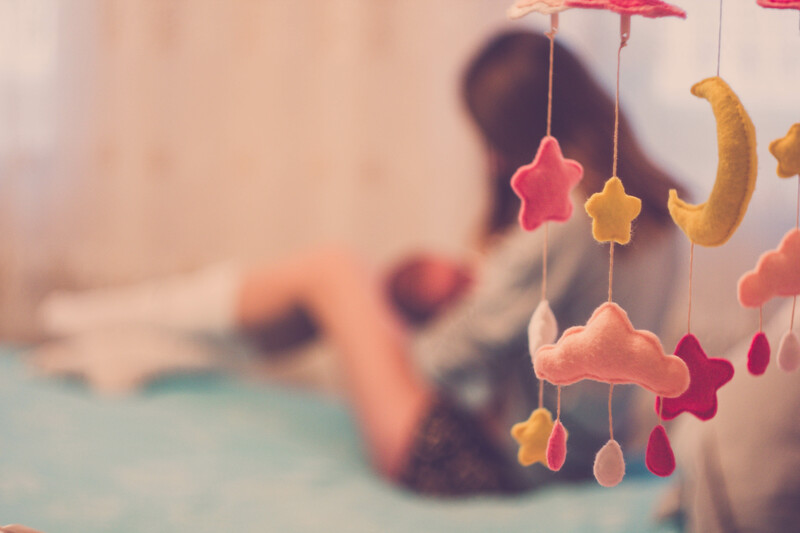 ​Ever since I had my daughter, through time I have realised that loneliness and isolation is all too common among the first time Mums I’ve encountered. Some of us find ourselves surrounded by love and well wishes when we announce we are expecting a new arrival. For others, that fades rapidly, or else its the complete opposite and those who we thought would be there for the challenging but exciting times ahead, aren’t so happy and all of a sudden, you’re of no “use” anymore. I wondered where I had gone wrong. What I had done wrong. Like so many other new parents, we all waste too much time worrying about other peoples views of us, and not enough time loving ourselves and taking on this new chapter of life with pride. Being a new parent is hard work, physically ,emotionally, and mentally. We don’t need the added pressure of other peoples perceptions. The upside however, is meeting so many wonderful new people. Other parents, understanding of what you go through, on the same page, they just get it. That doesn’t mean you can’t have childless friends who aren’t totally awesome too. ​Some people are extremely lucky to have these wonderful people in their lives, because anyone who loves your child nearly as much as you, is a keeper, regardless if they have children or not! I think loneliness is definitely something too many of us battle with. I always encourage anyone to get out there, find out where the local groups are, kids clubs, play areas, etc.. When my daughter was a mere two months old, we went to our first parent and toddler group, and I figured it’s NOT confined to the toddler age which I originally thought. I’m fully sure if you contacted any of your local groups, you would be absolutely welcome, so bare that in mind newbies! So what I’ve really learnt since becoming a parent, is that you can’t please everyone, and you won’t please everyone. But do you have to? No! If you find yourself alone, isolated, things need to change. Get out of the house, let your baby benefit from seeing different faces, different surroundings,and fresh air. If confidence is lacking and you just aren’t ready to put yourself out there, that’s ok too. There are so many groups and websites online dedicated to parents. But don’t let yourself be alone, because you don’t deserve to be. You’re a Mama now, but you are also a friend. You deserve to be loved.